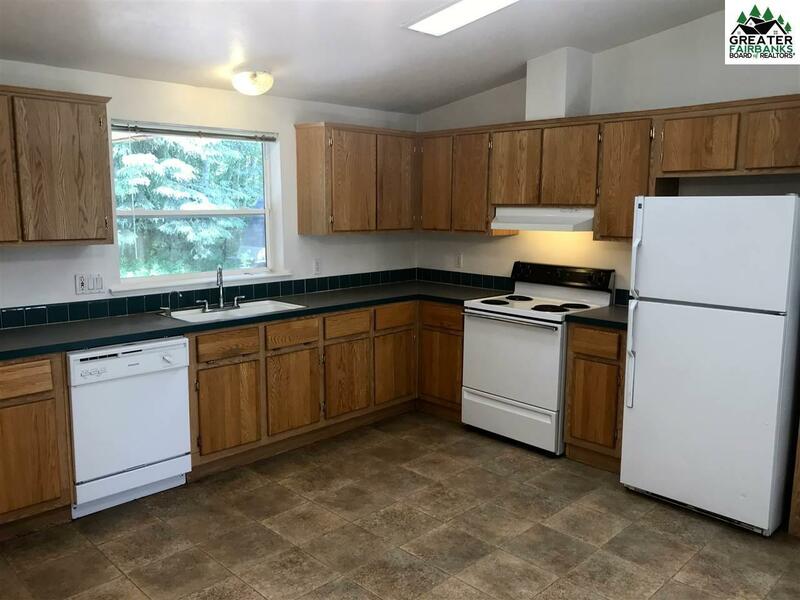 3 Bd 2 Ba Ranch Home W/Attached & Heated Double Car Garage setting on a large corner lot. The wraparound deck is perfect for entertaining. 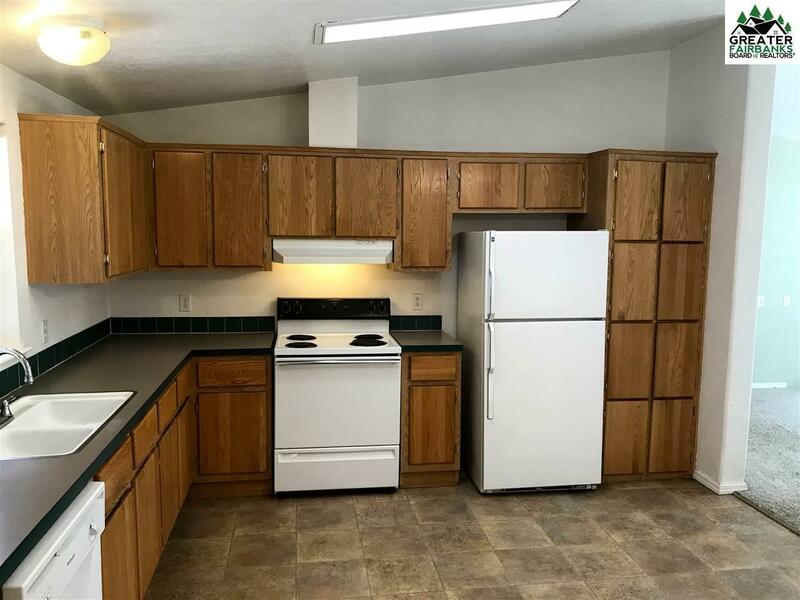 Home features vaulted ceilings with an open floor plan for a very spacious feel. The Master Suite comes complete with walk-in closet & jetted tub. The large two car garage and separate storage shed offer ample storage space. 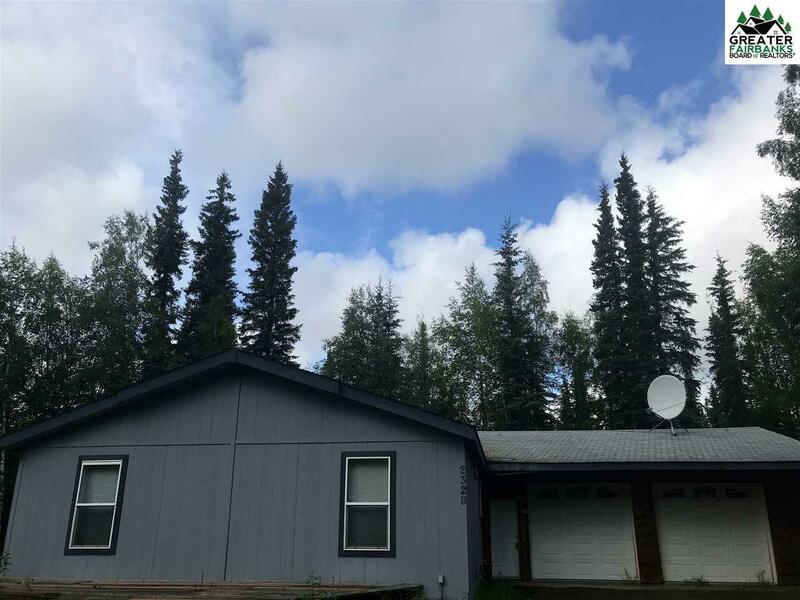 Location offers easy access to Eielson AFB, North Pole, A Bike Path, Fairbanks and Ft. Wainwright. 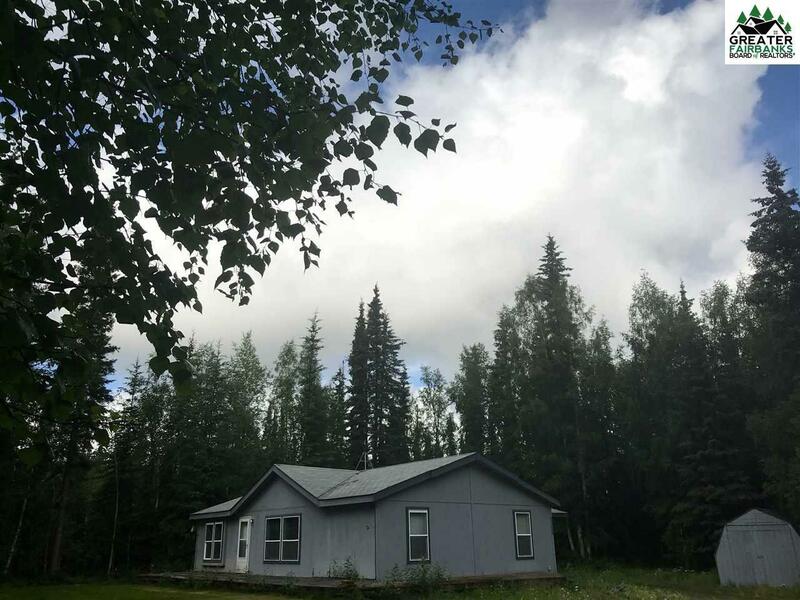 Country living but close to both Military Installations, Town & Chena Lakes Recreation area. Qualifying Assumable VA Loan at 3.25%. LOMA Waiver on File. Please remove Shoes for Showings.